The Louisiana Housing Corporation offers energy assistance services through the Low-Income Home Energy Assistance Program (LIHEAP). 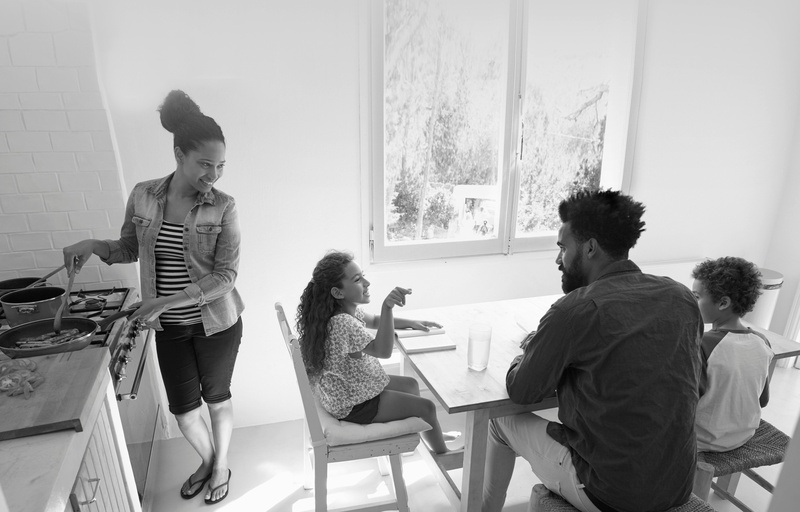 In keeping with its mission to ensure that every Louisiana resident is granted an opportunity to obtain safe, affordable, energy-efficient housing, the LHC offers information on the Low-Income Home Energy Assistance Program (LIHEAP). LIHEAP is a federally funded program that helps low-income households with their home energy bills. The LIHEAP program may provide bill payment assistance and/or energy crisis assistance. Read on for more information on the program. Household income determines the minimum requirements for energy assistance. Availability to LIHEAP is not guaranteed. There may be other eligibility requirements. 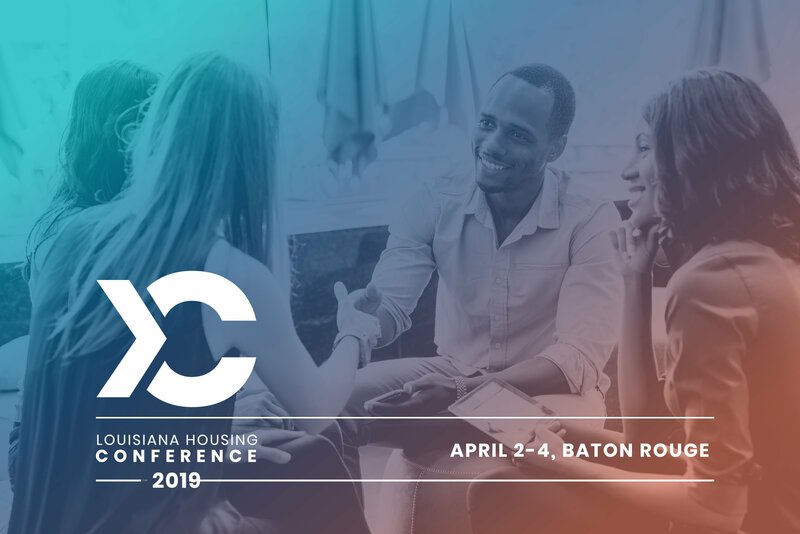 At Connections you will have the unique opportunity to connect with a diverse group of professionals and advocates from all housing sectors in the state. The conference will be divided into 6 tracks that examine and discuss housing from an individual, regional and statewide perspective.